Two weeks ago, it looked like Eliot Spitzer was on his way to a landslide win in the comptroller’s race, with Quinnipiac and Marist both showing him ahead of Scott Stringer by exactly nineteen points. Today Quinnipiac released its latest poll, and the race is now tied, 46–46. 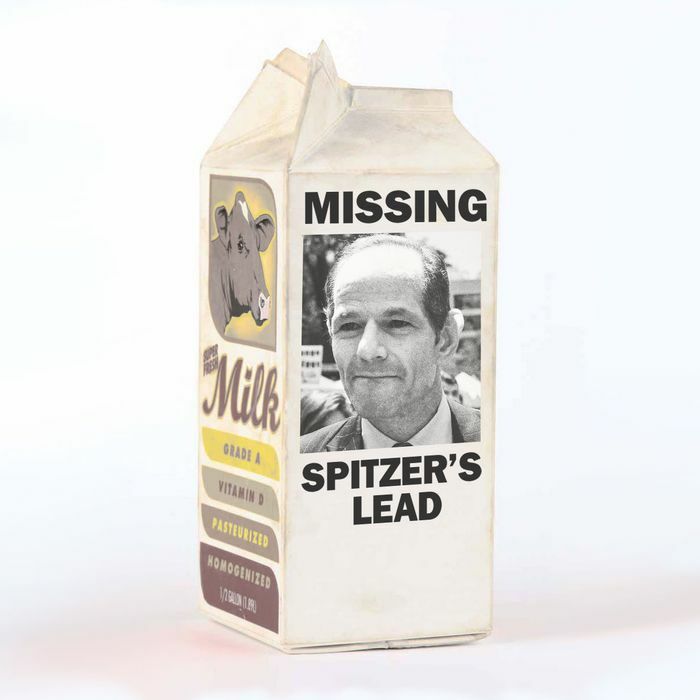 It’s the first and only public poll so far not to show Spitzer in the lead. It’s possible this is an outlier, but an amNY/News 12 poll also released today shows a much tighter race as well, with Spitzer ahead by a mere three points. So, assuming the results are a legitimate reflection of where the race stands now, what accounts for Stringer’s sudden surge? One possibility is that people actually pay attention to newspaper endorsements; the Times, the Daily News, and Post all officially backed Stringer a few days before the most recent polls were taken. Or maybe it was Stringer’s TV ads. Or robocalls from black leaders. Or Lena Dunham. Nobody knows.